Ethiopia Fara Sala. 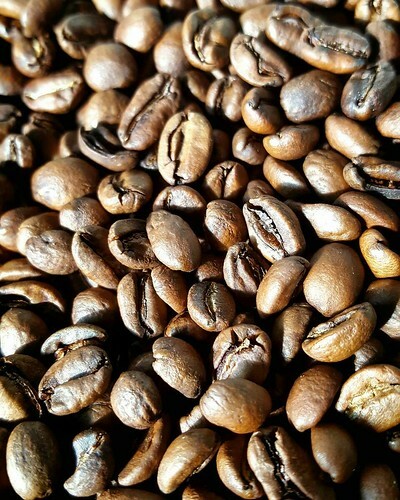 Just came out of the roaster and smells amazing already. Come and get yours today!